The Buffalo Endurance Motorcycle Trousers are part of the latest Buffalo collection. View all Buffalo Motorcycle Trousers. 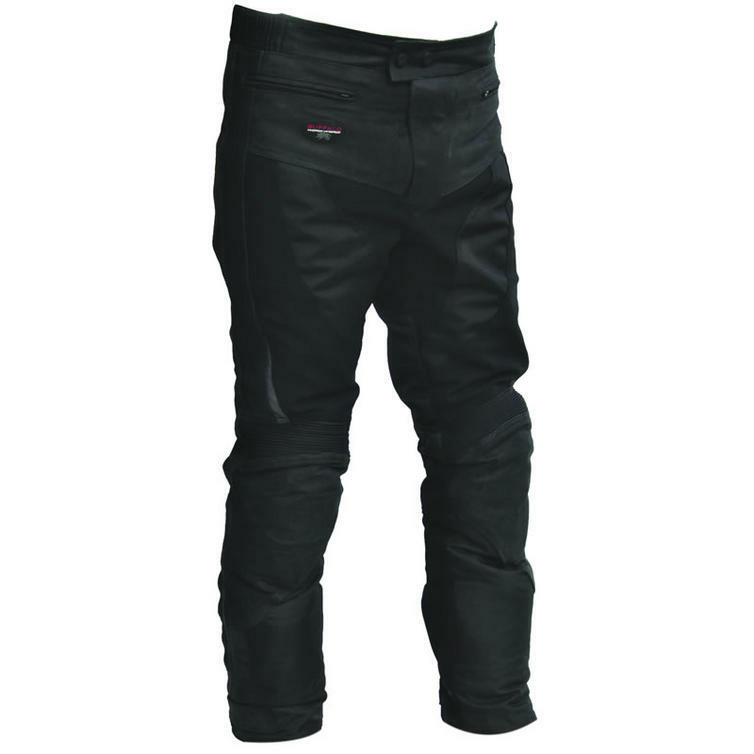 View all Leather & Textile Motorcycle Trousers. 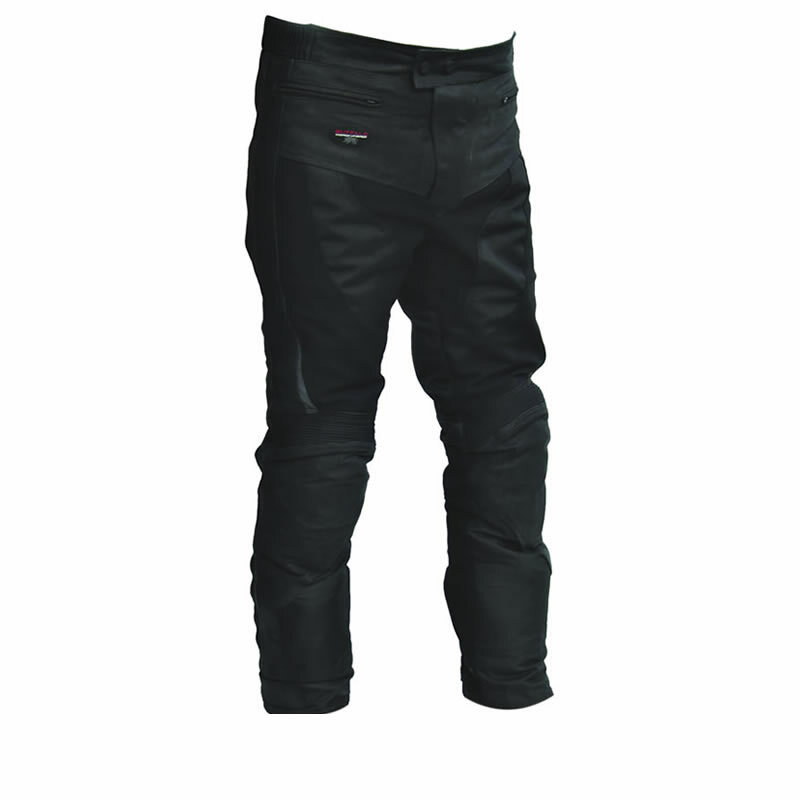 The Endurance trousers are a snug fit: a 38 measures 38" inside the waist. If in doubt, size up.